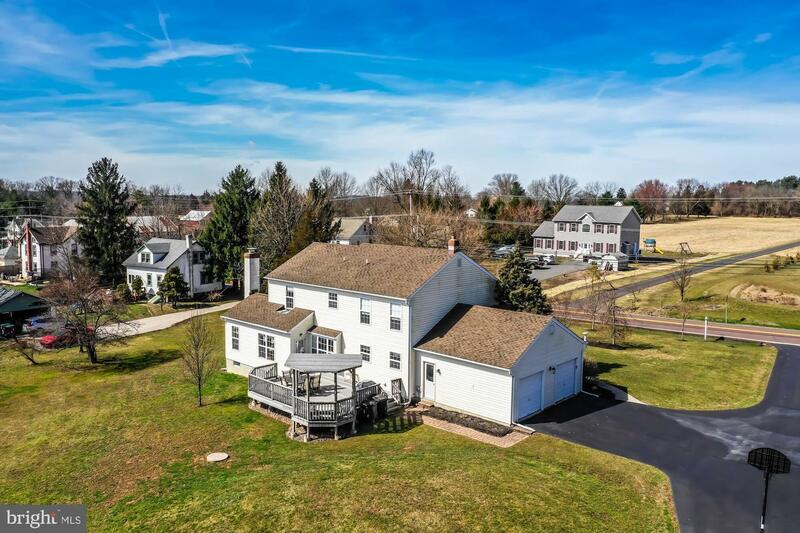 Welcome to 2060 Old Skippack Road in the Village of Woxall, Upper Salford Township, population 1318 (census 2010). 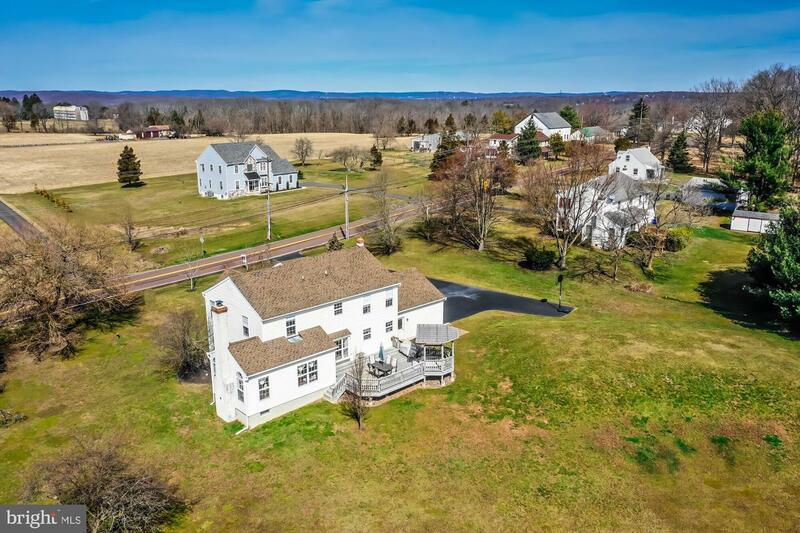 This rural area, features agriculture fields, woods & minimal housing developments. 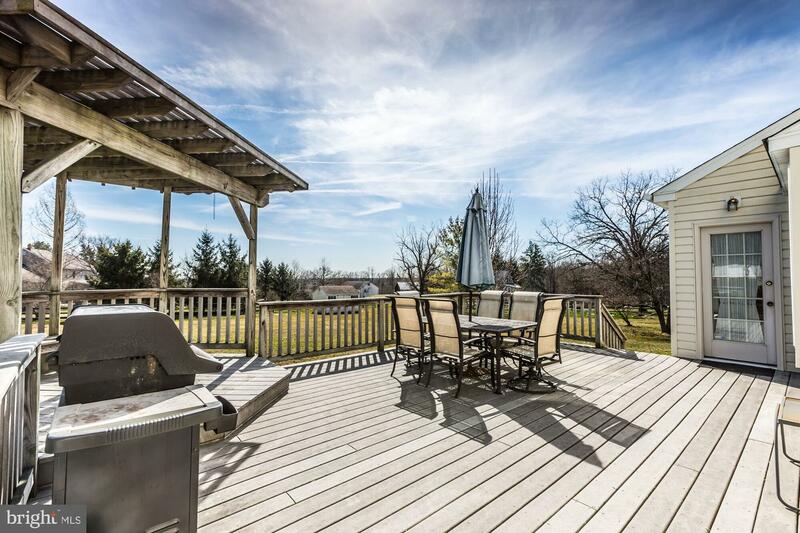 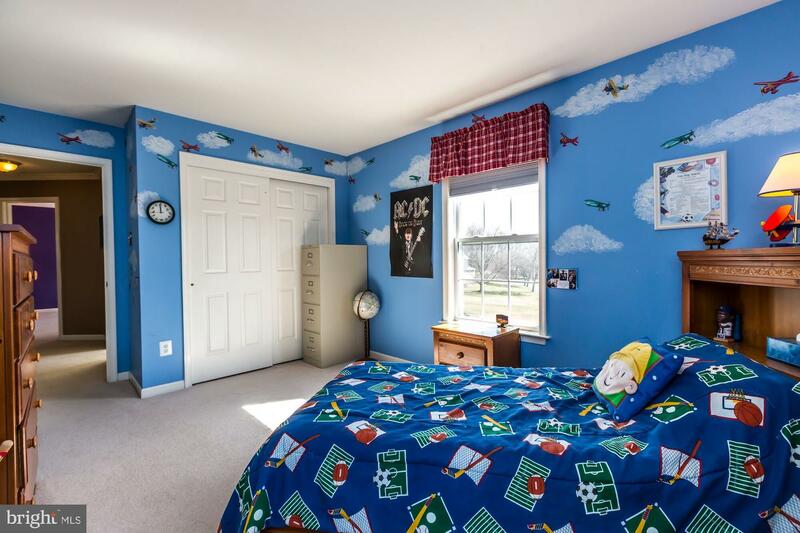 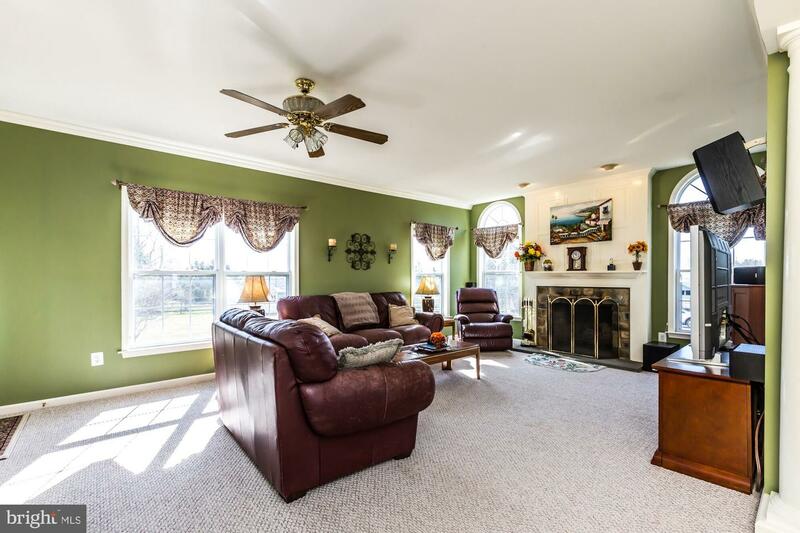 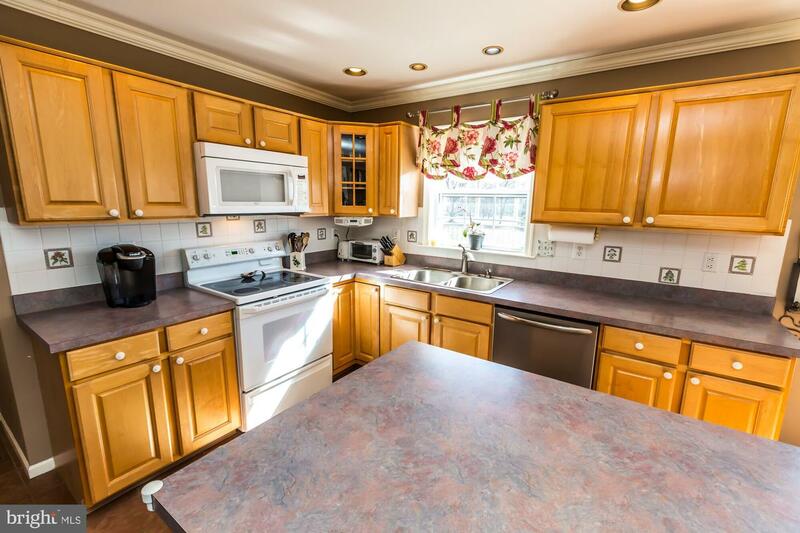 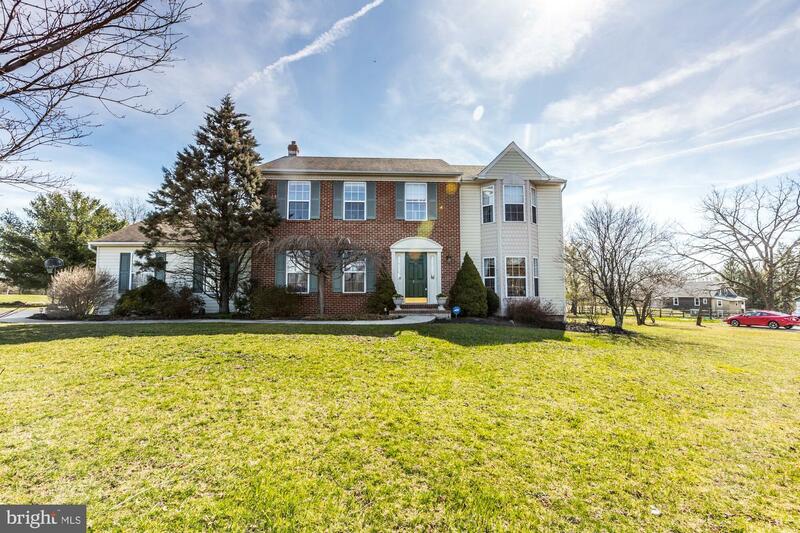 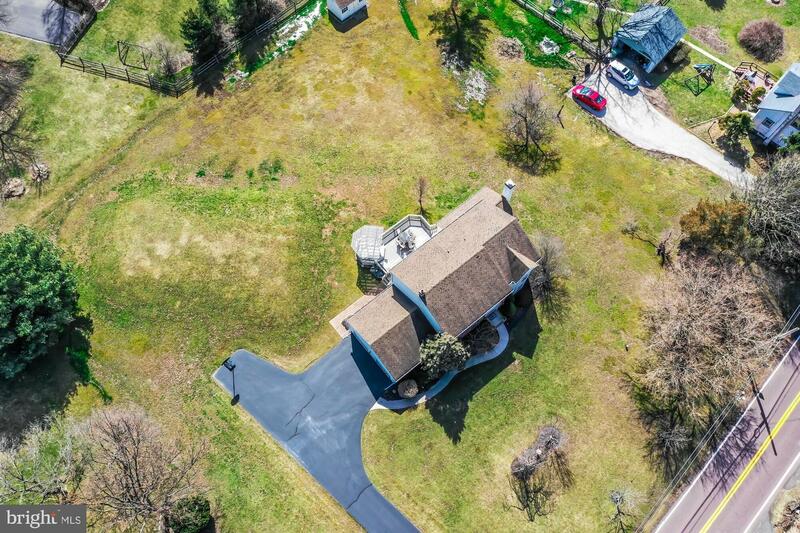 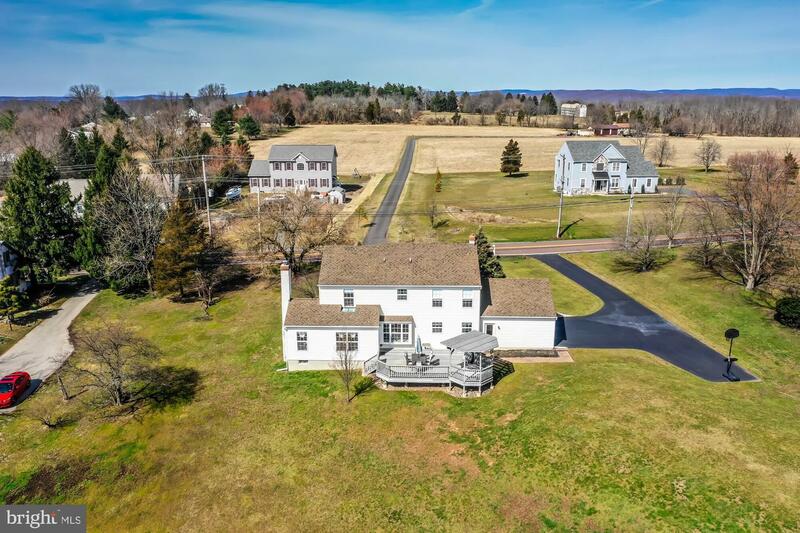 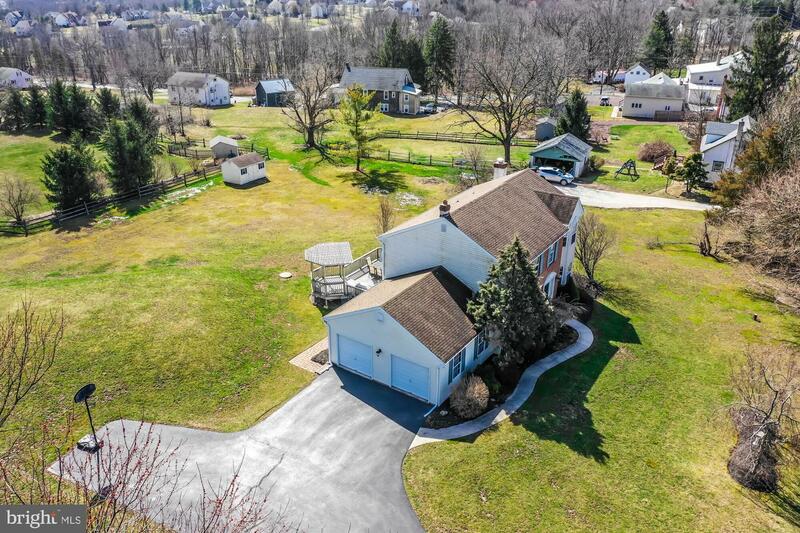 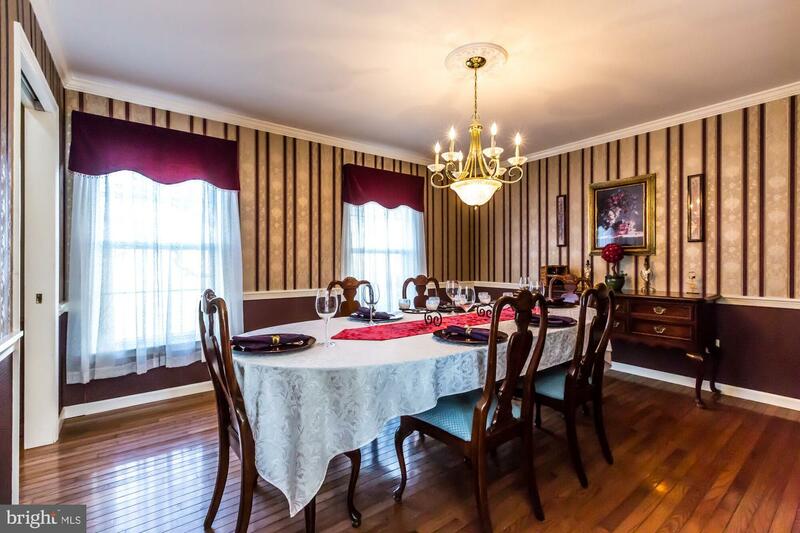 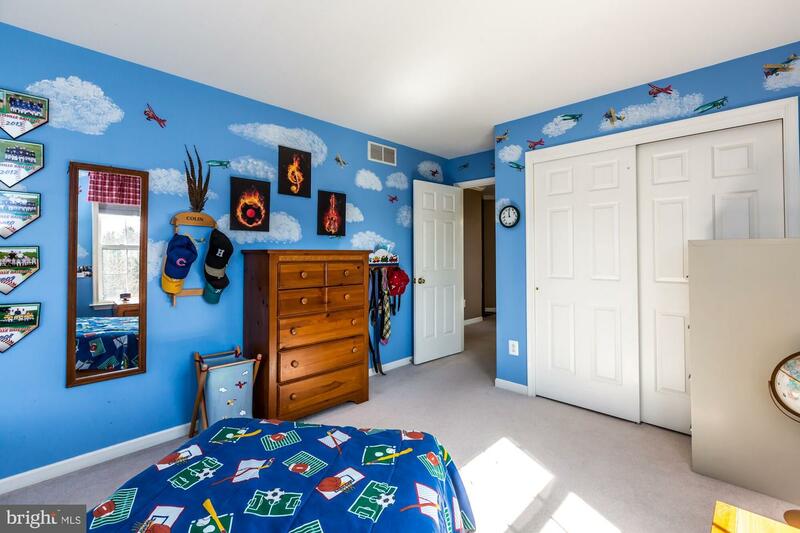 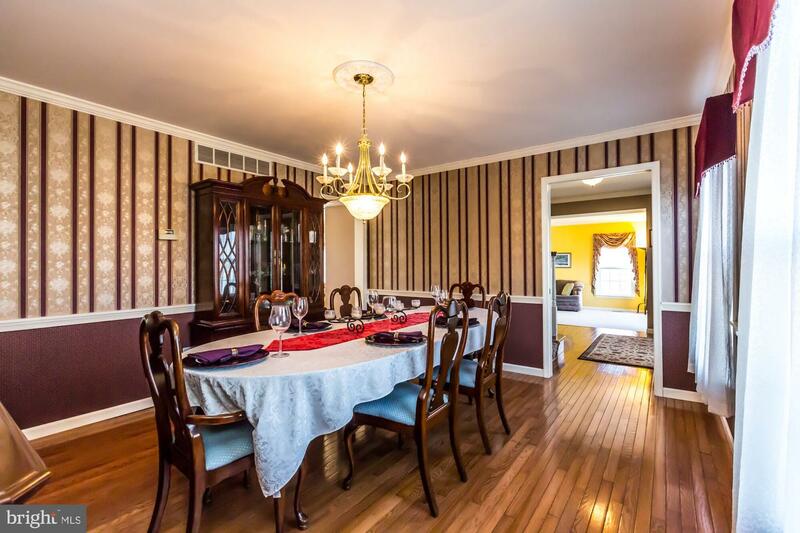 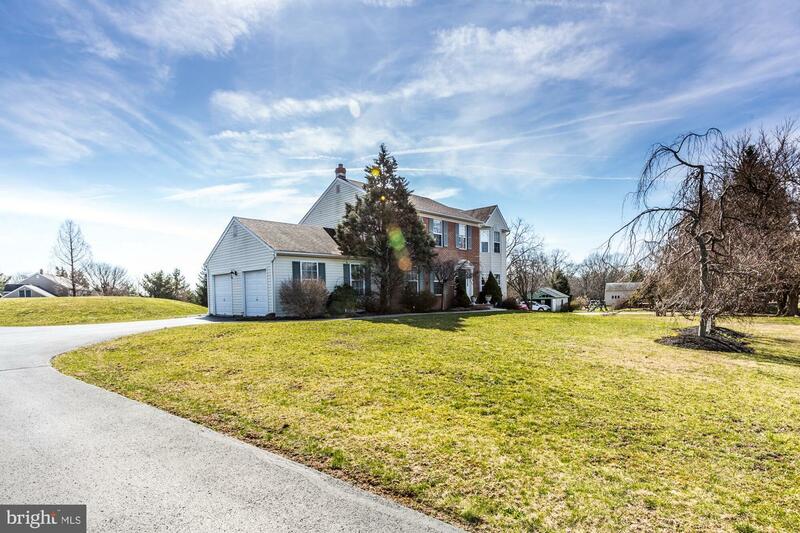 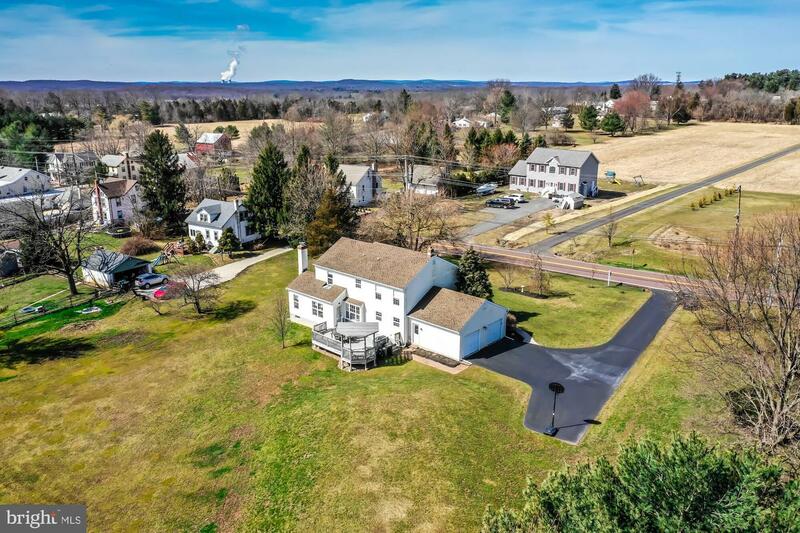 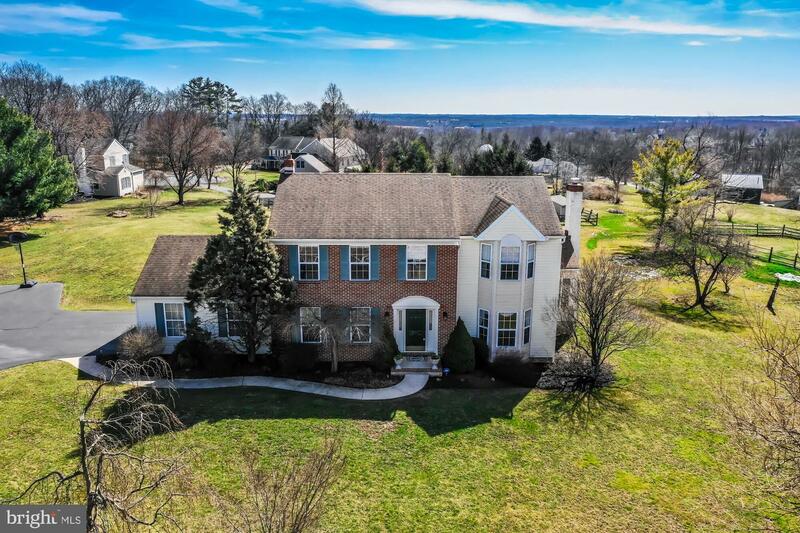 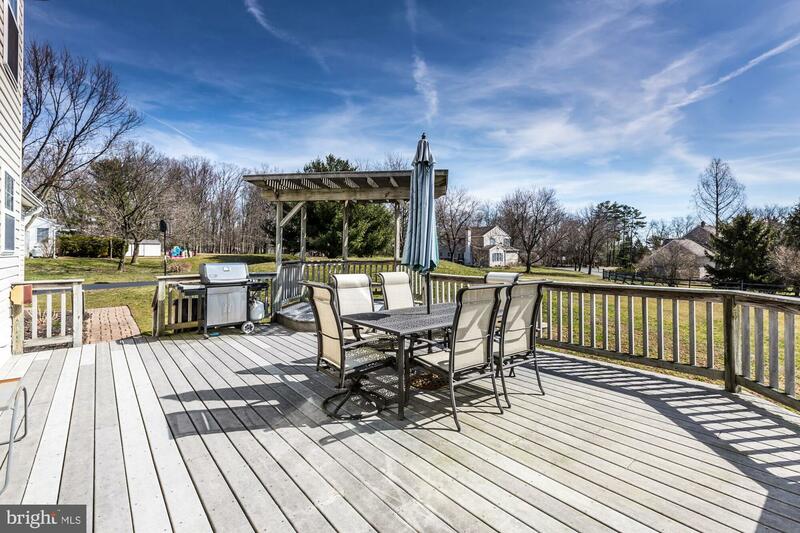 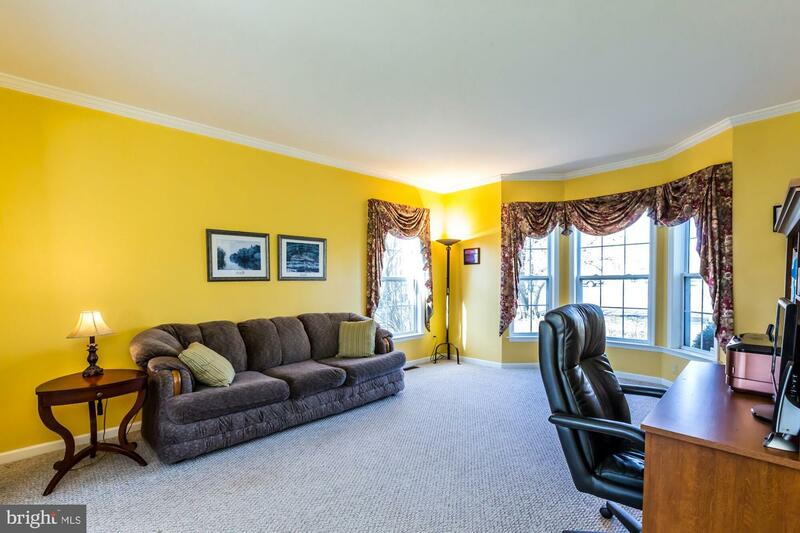 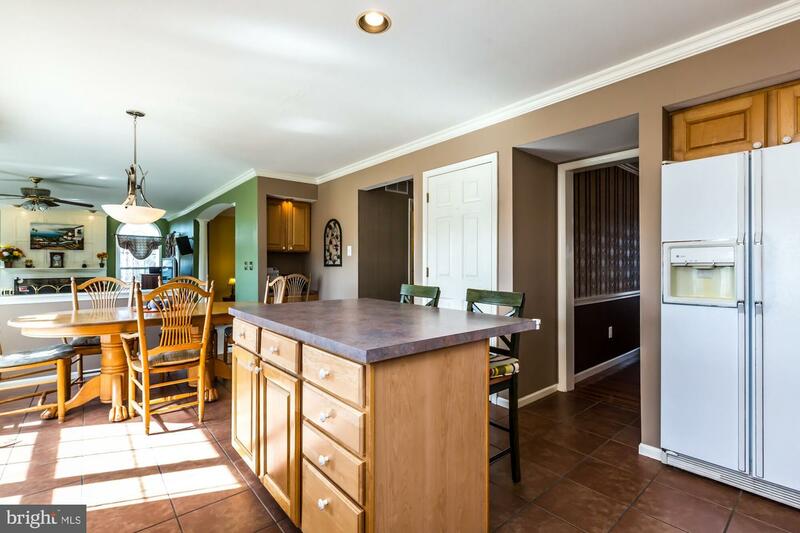 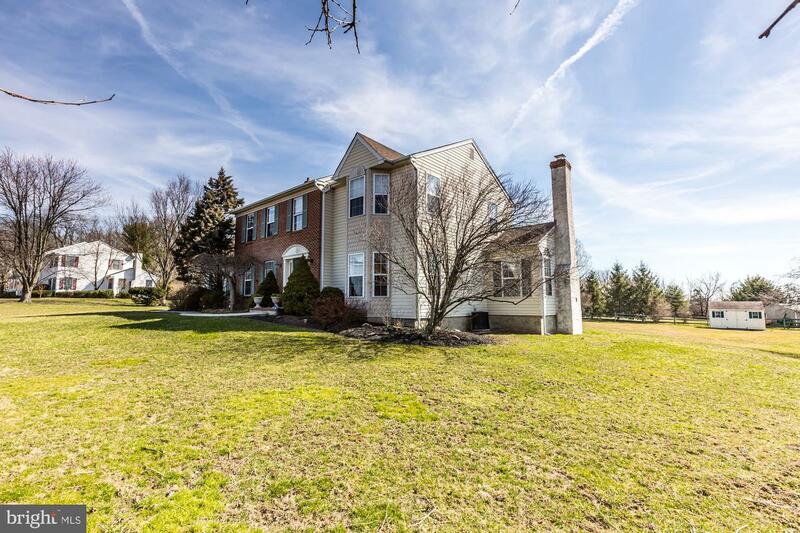 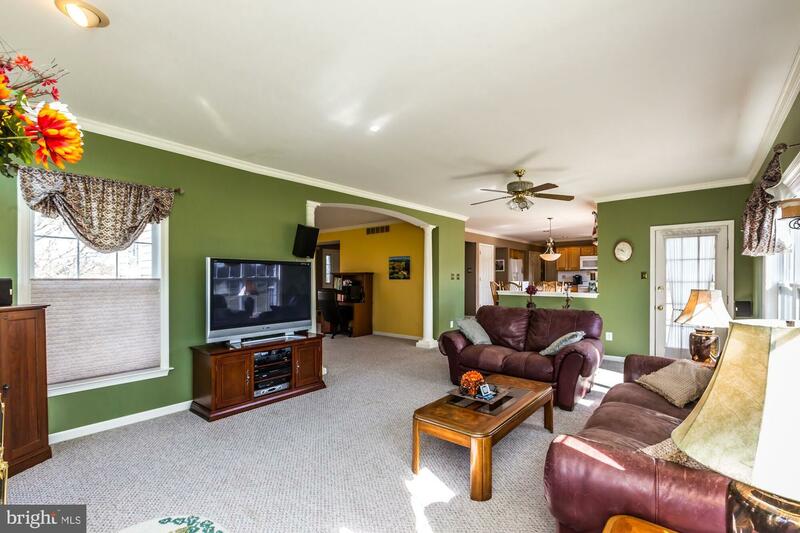 The 2-story, single detached traditional home was built on .99 acre, just shy of an acre and is a true retreat from the hustle bustle of 9 to 5, yet so convenient to PA Turnpike, other major routes & shopping! 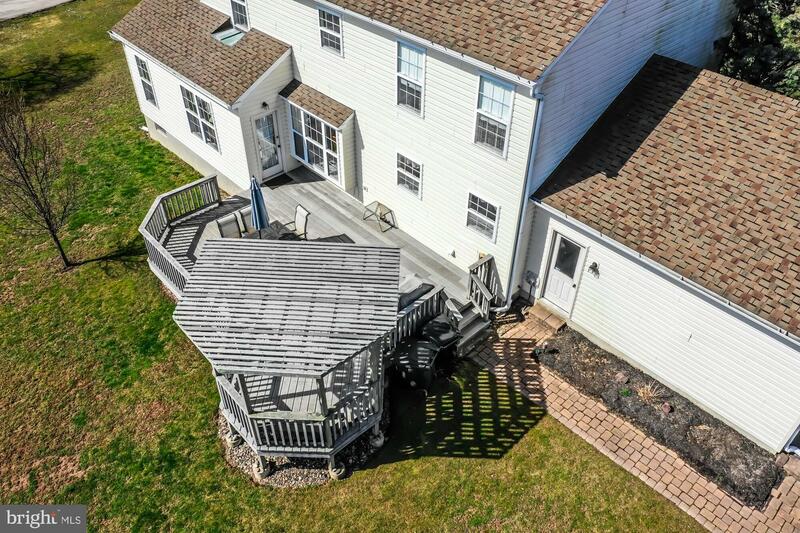 A well maintained brick front home is waiting for a family who enjoys entertaining, as a large deck off the family room has plenty of space for a bar-b-que, picnic table & patio seating for friends & family. 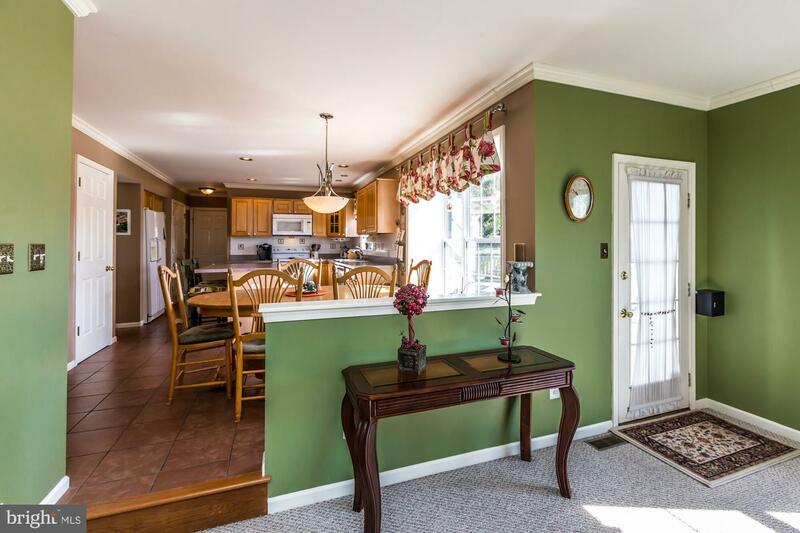 Crossing the threshold into this fine home is a gorgeous foyer with striking hardwood flooring, hardwood stairs, an oversized dining room fit for friends, relatives and the extra kid~s table, & powder room for comfort. 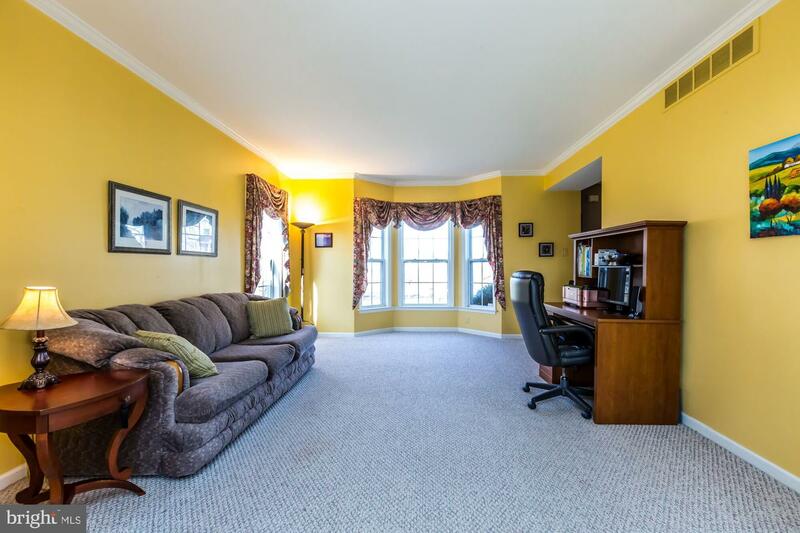 A step-down to the living room complete with a bay front window is pleasing to entertain your guests. 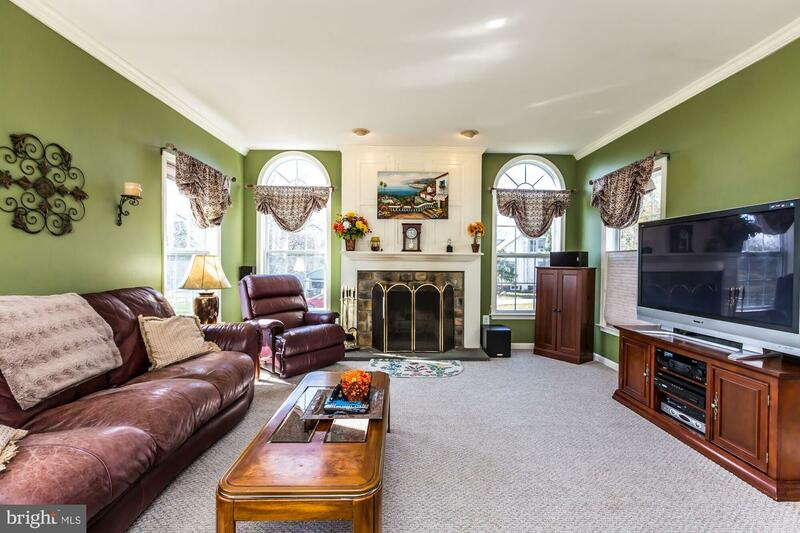 Moving through a wide pillared entry to the adjoining extra-large family room a wood burning fireplace with a beautifully appointed mantle flanked by arched windows which allow the beauty of the day will be to be appreciated. 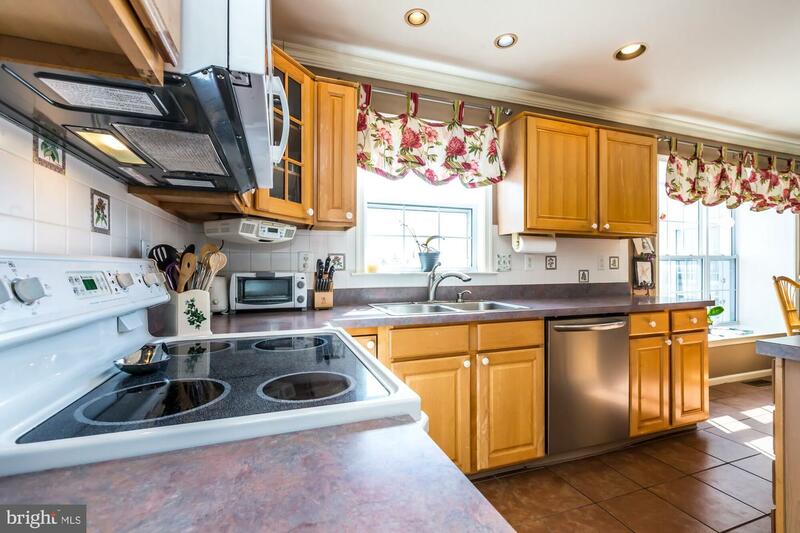 The well-designed, sizeable kitchen includes an island to sit for a quick snack on the go, a useful pantry, and seated-box bay window that views the deck/ landscape is perfect for happy gatherings. 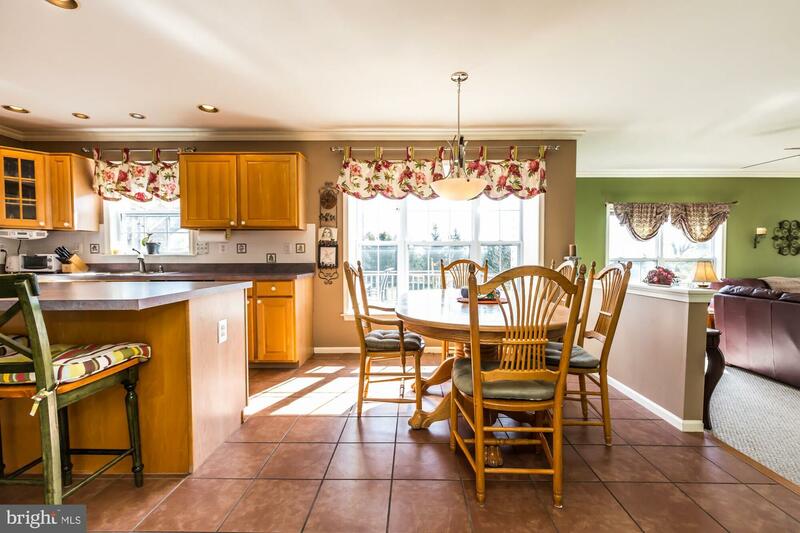 A built-in desk space was thoughtfully provided on the perimeter of the kitchen to serve as an added amenity. 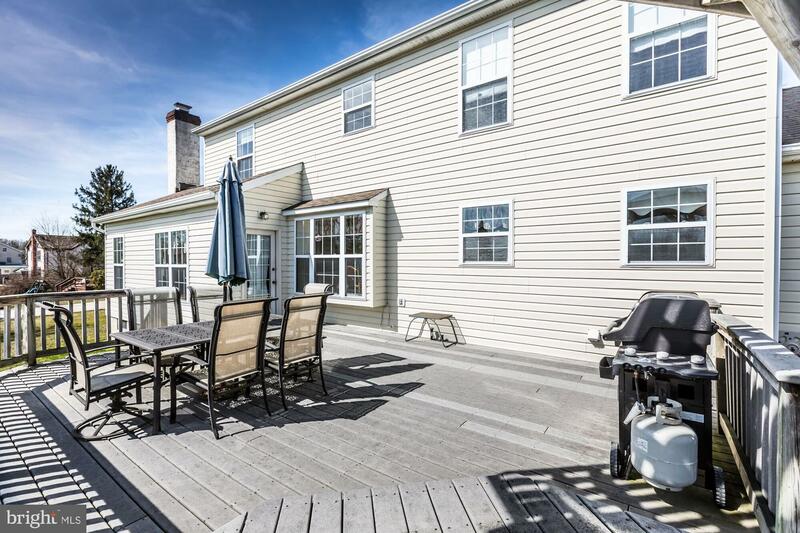 A windowed & cheery laundry room and a side entry 2-car attached garage is convenient for unloading children, pets and groceries in inclement weather along with an exterior single door to the back yard & deck from garage with paver walkway. 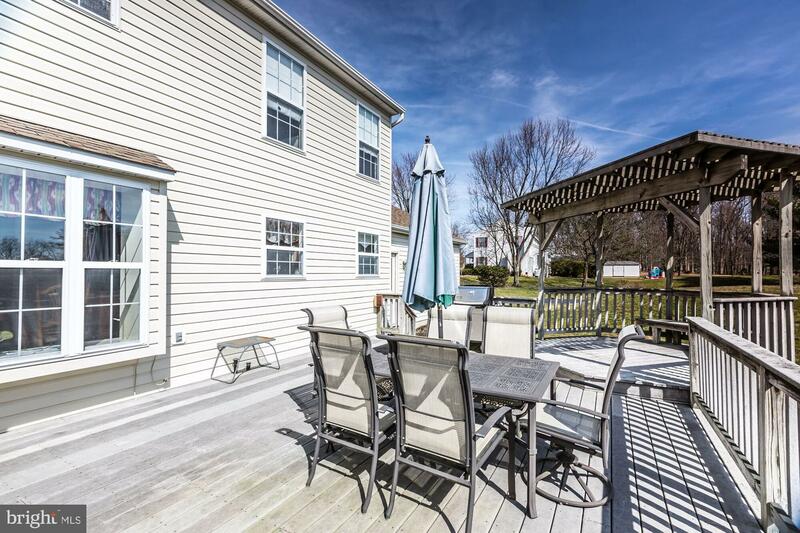 The large shed to work on hobbies or store items is handy and situated on the edge of the lot. 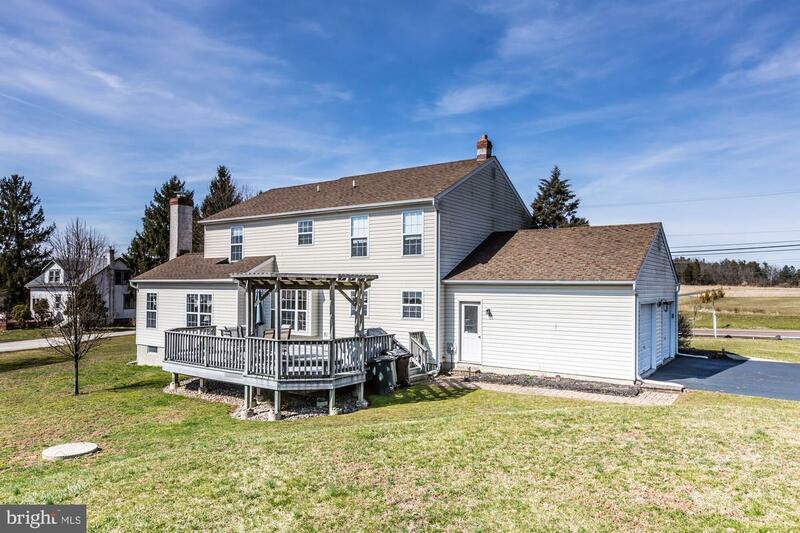 This completes the tour of the first floor and exterior. 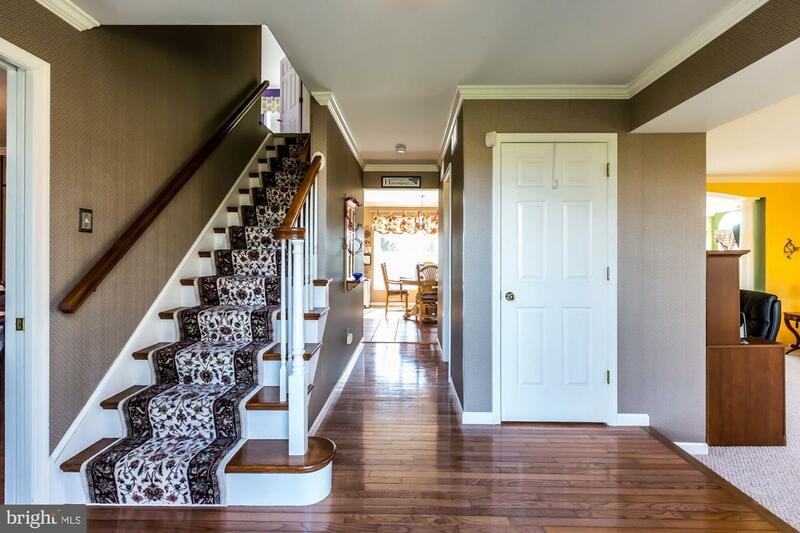 Continuing to the spacious second floor using the hardwood stairway every room has a gorgeous view. 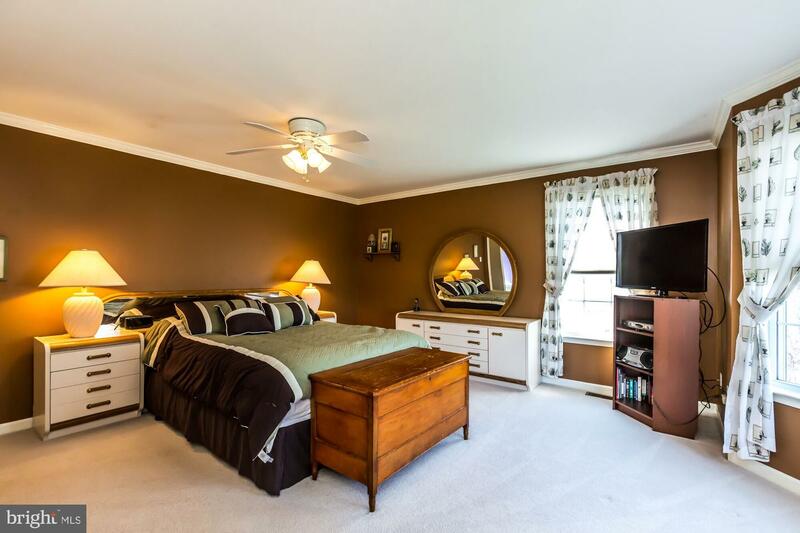 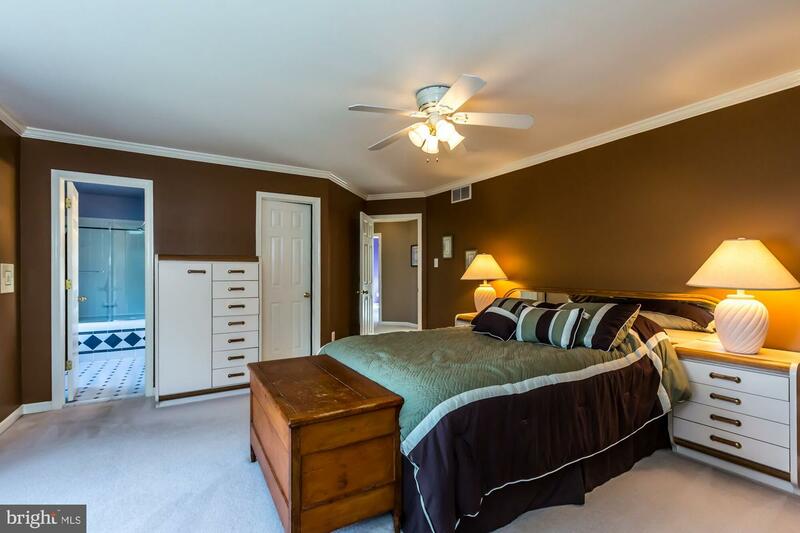 The large, yet comfortable master bedroom w/walk-in closet & master bath w/soaking tub for relaxation & a peaceful sleep is enjoyable, especially when weather allows the windows to be open in the still of the country setting. 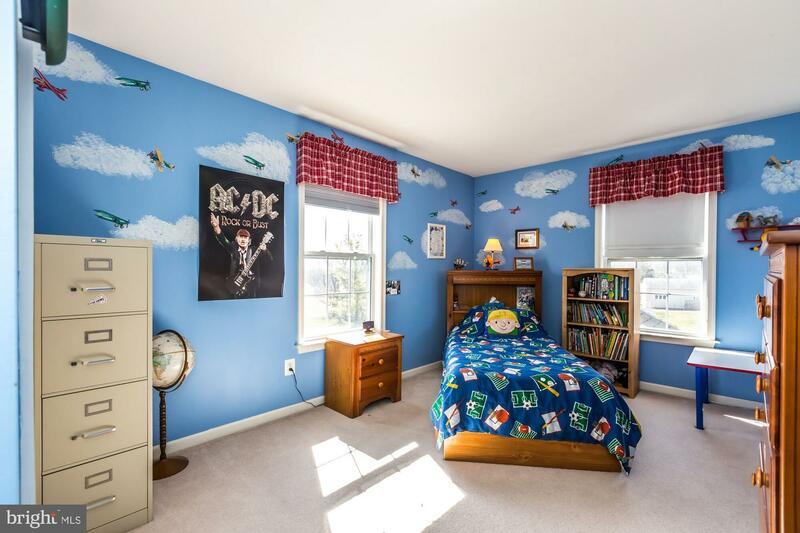 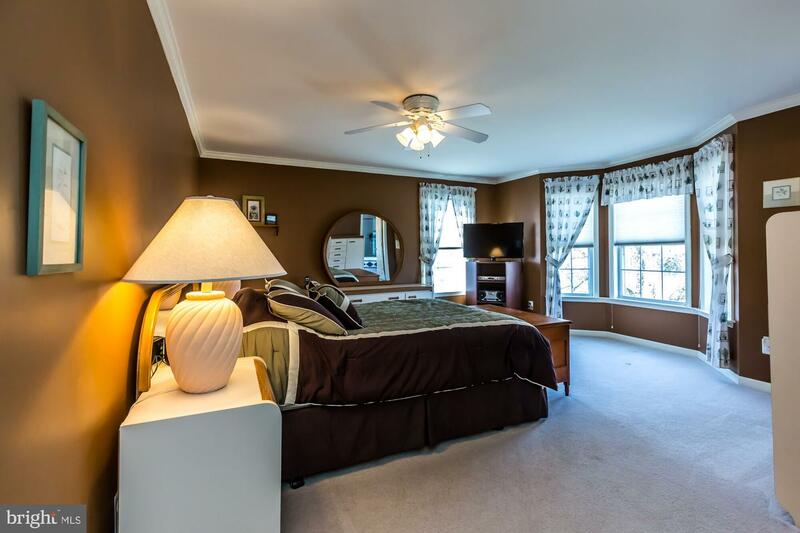 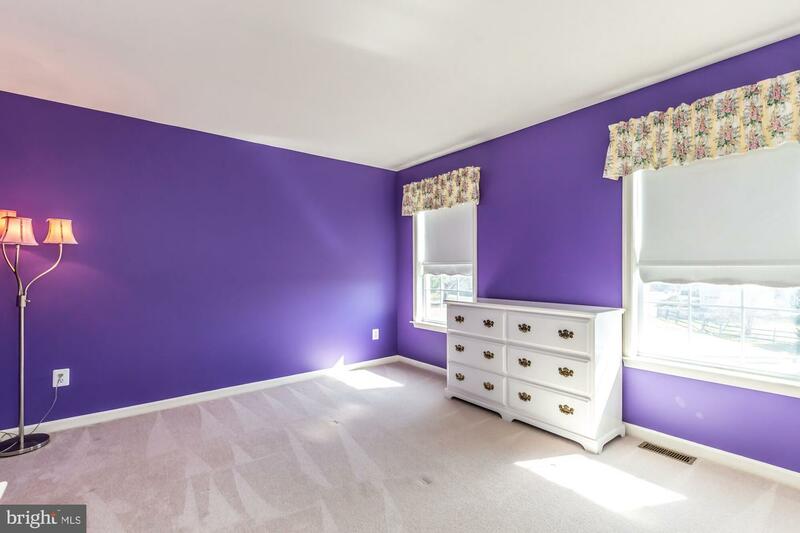 Standing in the walk in bay window area in the master bedroom one has spectacular views. 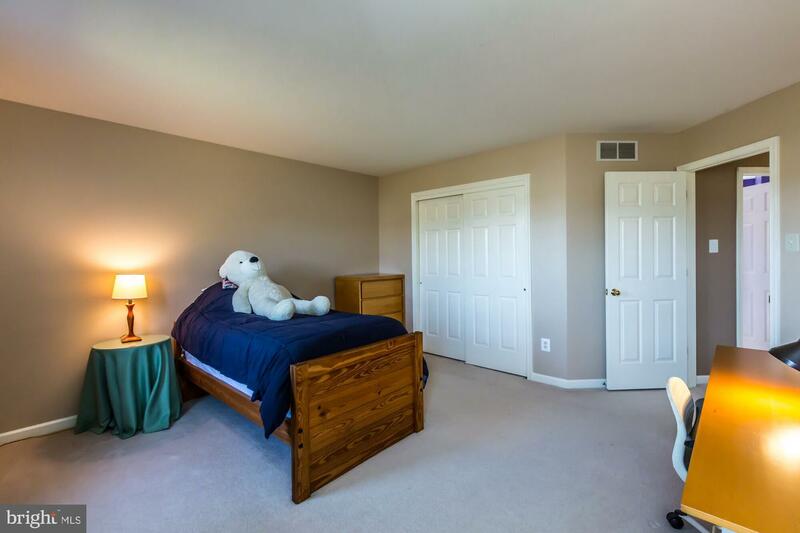 The three additional, well-sized & sunny bedrooms allow for playtime & bedtime for children with oodles of room for sleep overs! 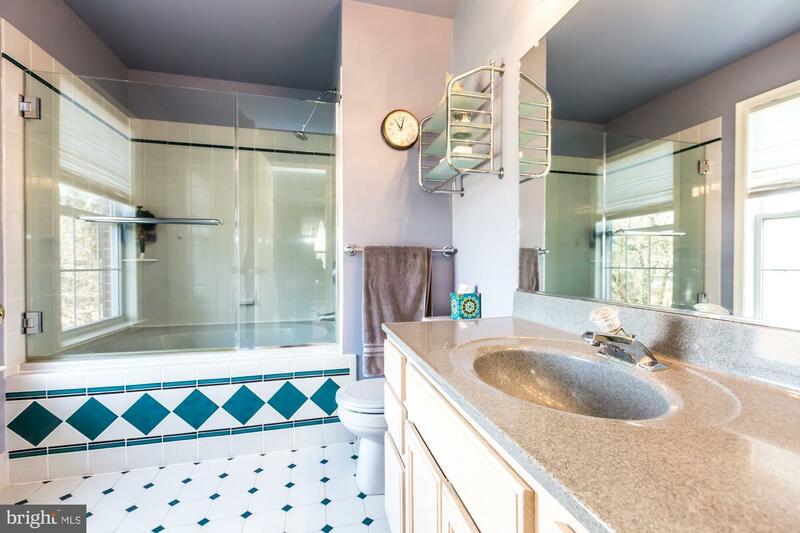 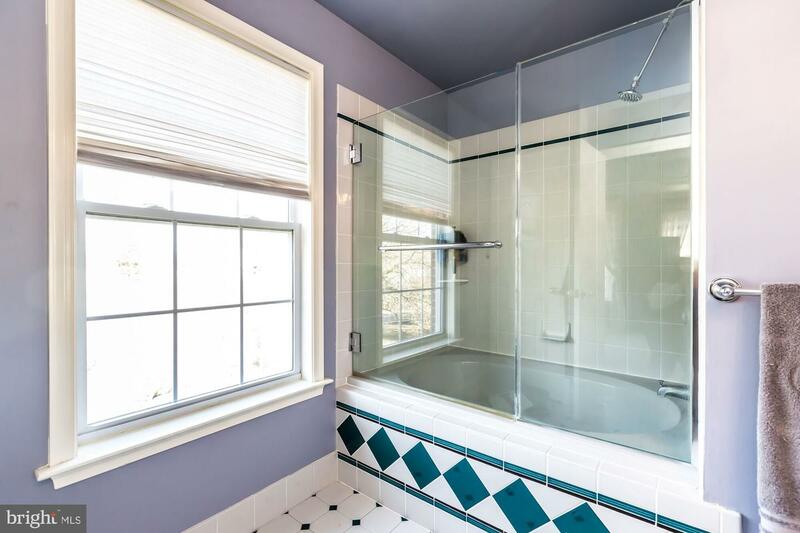 The main hall bathroom is inviting with a window allowing fresh air & sunlight. 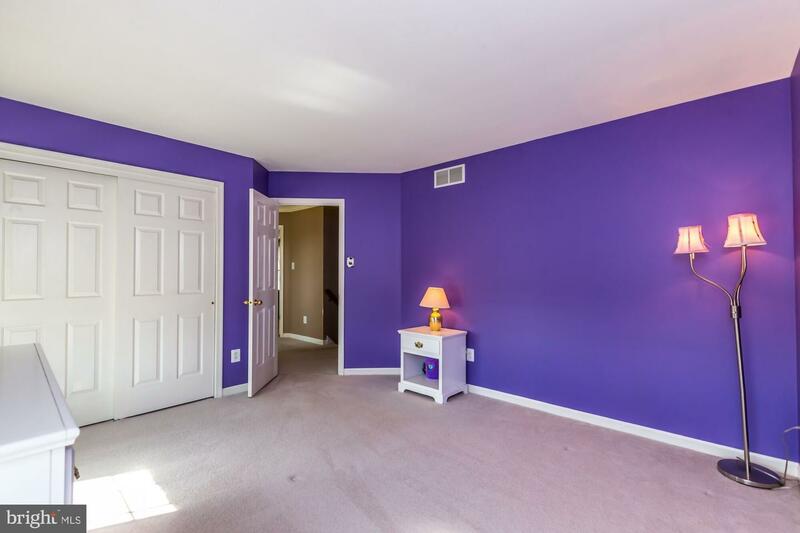 The basement is unfinished and oversized waiting for your finishing touches. 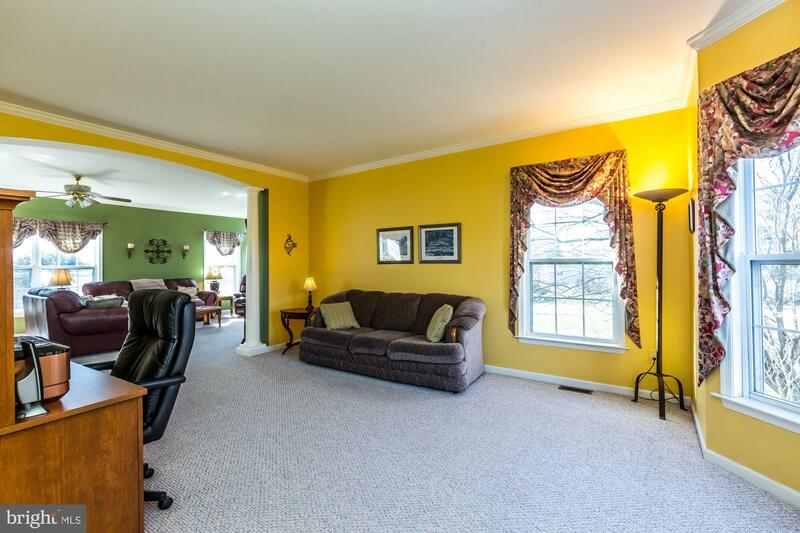 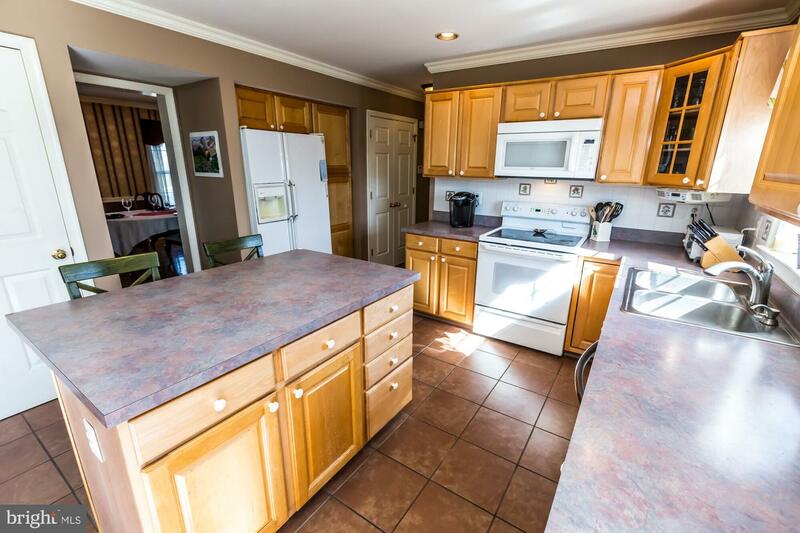 A home warranty is included with this splendid property.